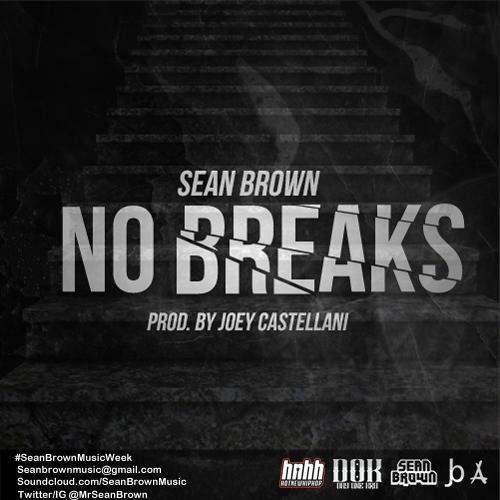 Sean Brown delivers another record today with "No Breaks." 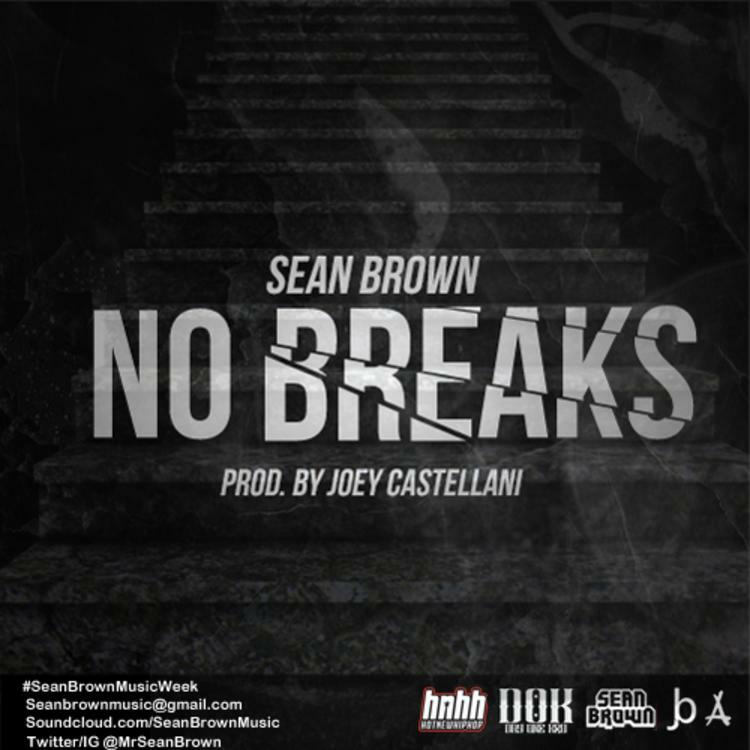 Sean Brown kicked off a week-long series on Monday (aptly titled "Sean Brown Music Week"), so he really is taking no breaks this week. Nonetheless this third record in the series shows just how much he wants it, as he has a ferocious delivery and passion in his voice. Big production comes from frequent collaborator Joey Castellani. Download is free as per usual. Check back with us tomorrow for the fourth instalment, and if you missed the first two, you can peep "Please Don't Shoot" here and "Running From" here. This series kicked off shortly after Sean Brown delivered his Mascot 2project, so Tha Alumni rapper definitely isn't lacking in free music for fans.